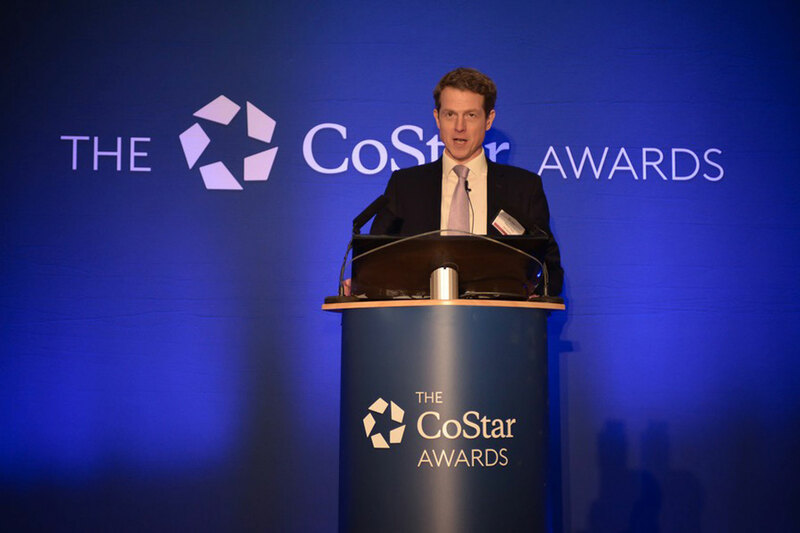 Assembly’s agents also picked up awards with Savills winning both the Most Active Agent by Acquisitions and also by Disposals awards, with JLL winning the top Investment Agency Award. 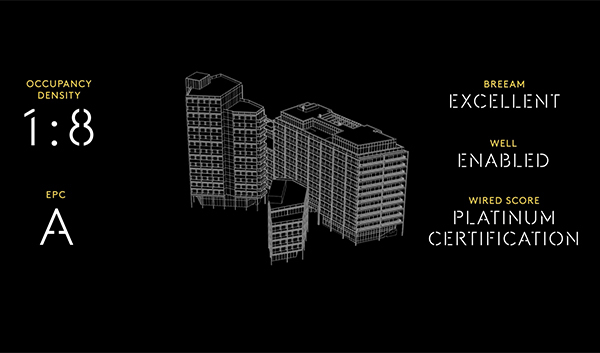 A good night for all the team! 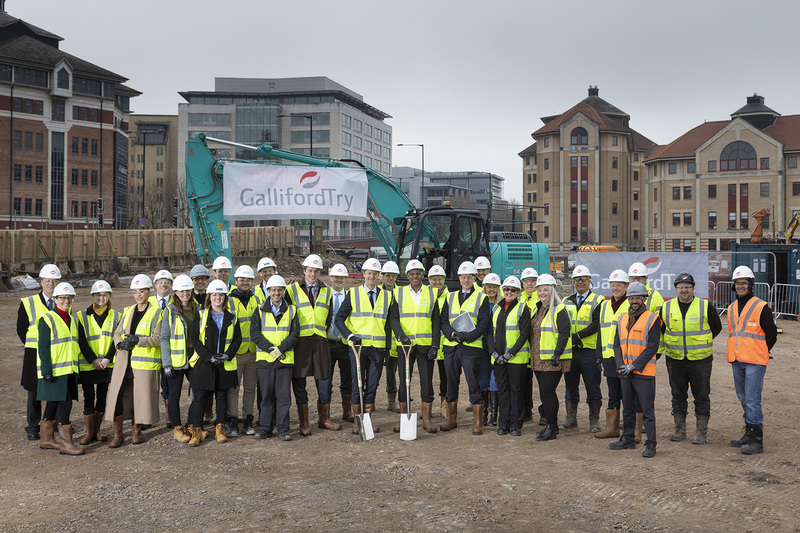 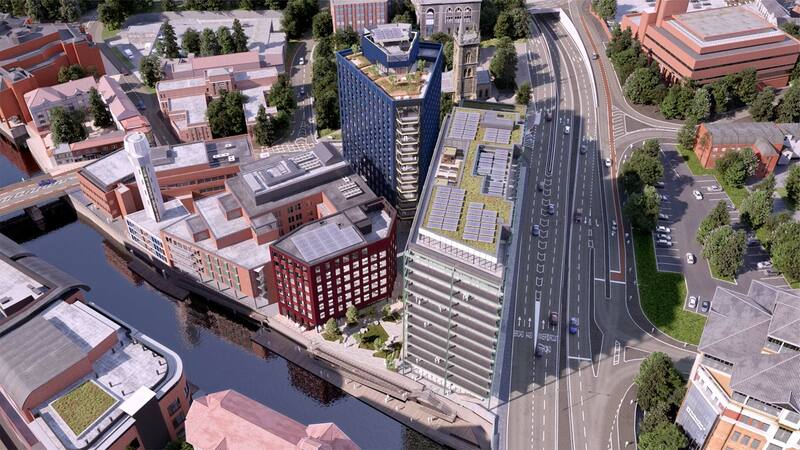 Marvin Rees, Mayor of Bristol, joined developers AXA IM - Real Assets and Bell Hammer to celebrate the commencement of works on Building A, the first phase of the development, by main contractor Galliford Try. 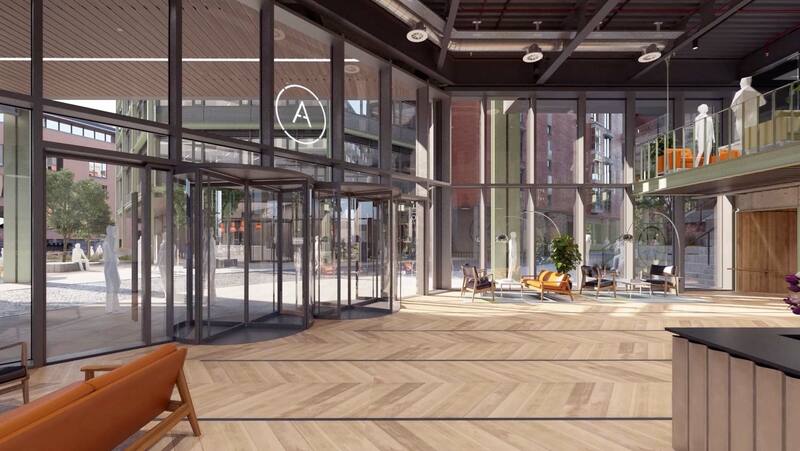 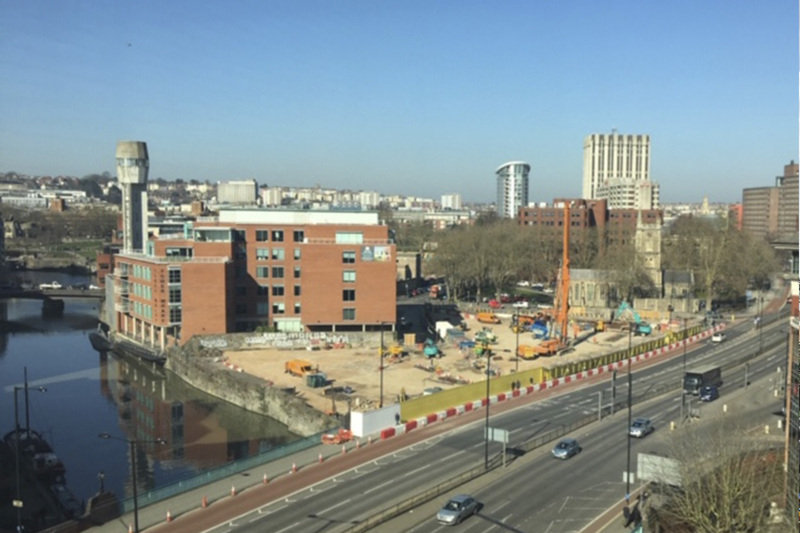 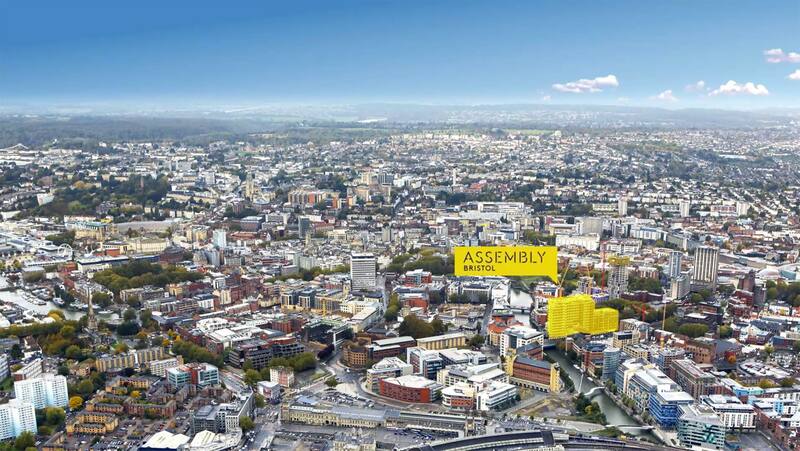 Work is underway on Building A at Assembly Bristol, the first of three potential buildings across the development, which will consist of 200,000 sq ft of office and retail space. 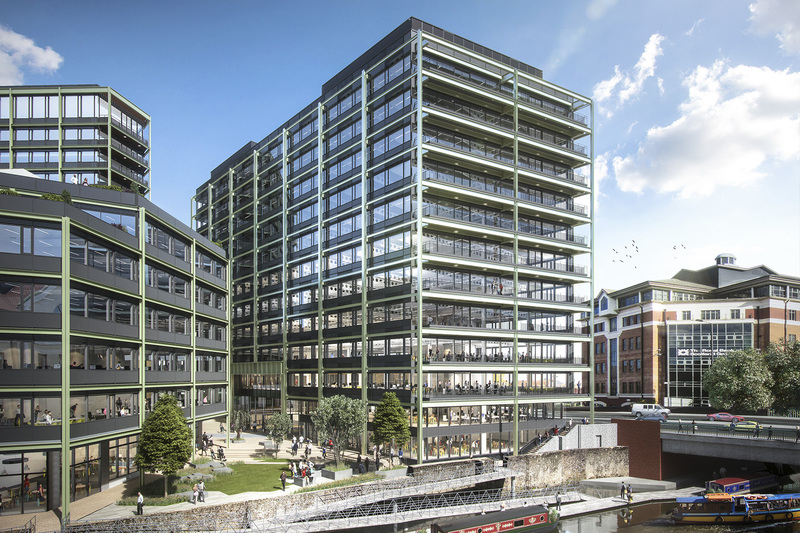 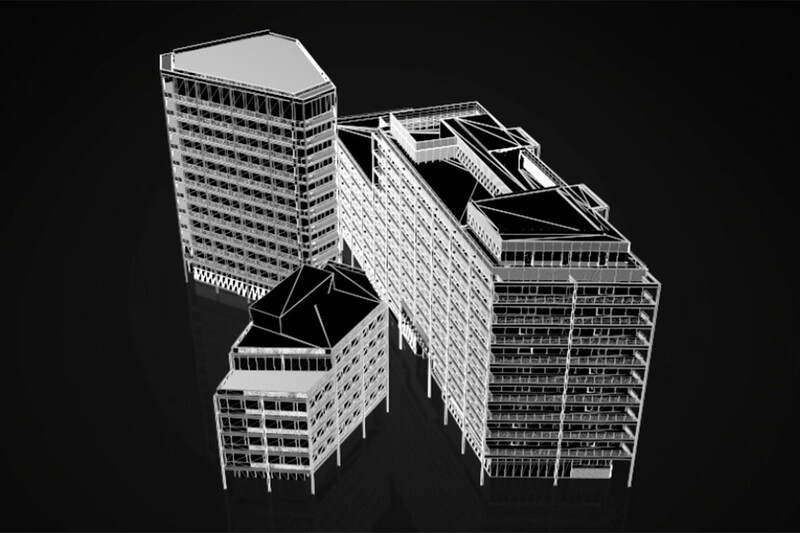 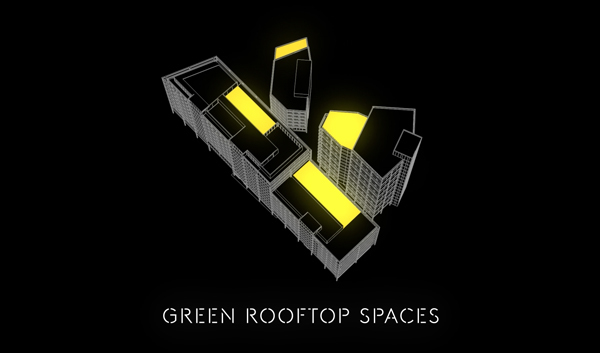 The new building includes range of flexible office spaces designed for both local and global businesses in the services, creative, consultancy, financial, media and technology sectors.